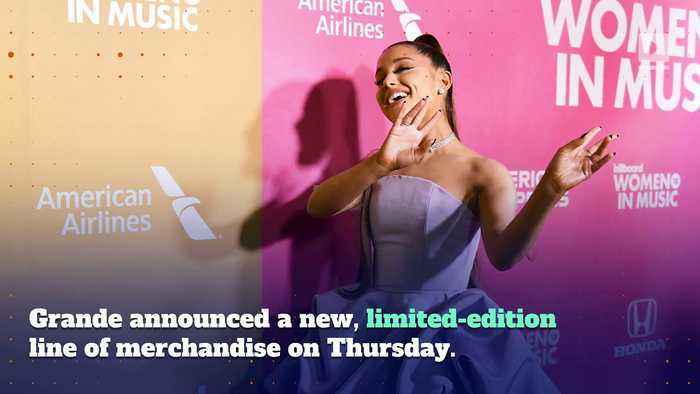 Ariana Grande Releases Anti-Valentine's Day Products Grande announced a new, limited-edition line of merchandise on Thursday. The collection appears to be geared toward Valentine's Day haters. Some of the products include, "Break Up With Your Girlfriend, I'm Bored" sweatshirts and t-shirts, "Thank U, Next" shot glasses, heart-shaped pillows and custom-made candy hearts. Last week, Grande revealed freshly manicured nails with the word "nah" on her ring finger. After breaking up with fiance Pete Davidson and losing ex Mac Miller to a drug overdose, it's no wonder the singer isn't feeling the holiday.